Camps, camps, and more camps! 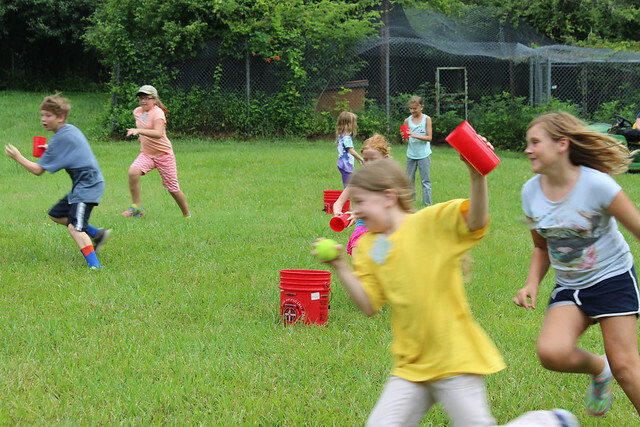 Summer is right around the corner and with increasing temperatures comes summer camps! 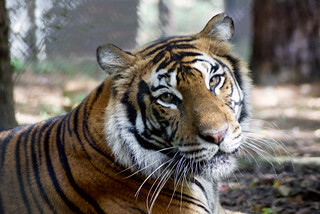 Do you have a child that wants to learn more about carnivores? We still have spots available in our last middle school session, running from July 17th – 21st. For more information about our kid camps, follow the link below. NEW! 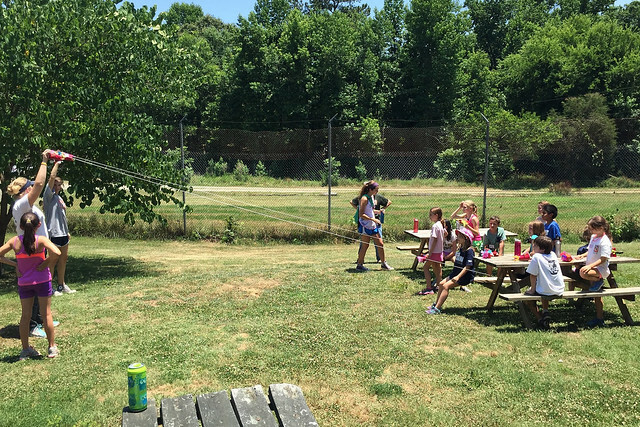 “Kid For A Day” Adult Camp! Are you all grown up but still want to play like a kid? Here’s your chance! Join us for “Kid For A Day” Adult Camp. 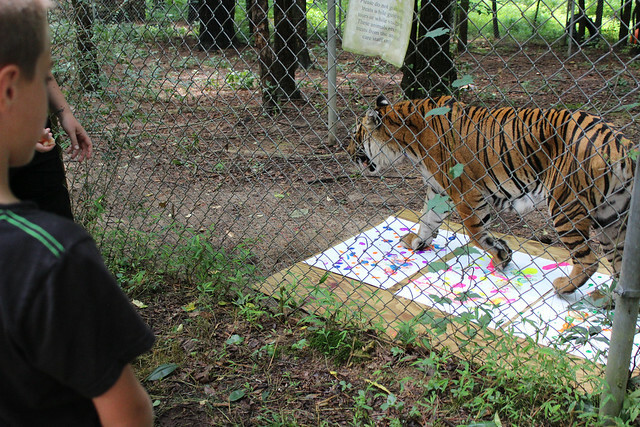 Campers will enjoy the same activities as our kid campers; animal enrichment, painting with the tigers, and much more. Space is limited. Sign up today! For more information on our Adult Camps, follow the link below.